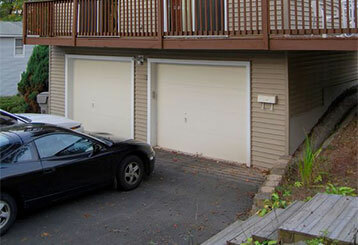 The wonderful convenience that an automatic garage door can offer you will go out the window when something goes wrong with it. In order to prevent that from happening, you need to familiarize yourself with this system. These blog posts can help. 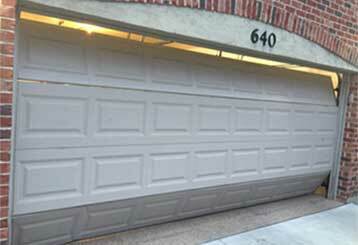 A garage door getting off its tracks can be extremely dangerous. Therefore, understanding the causes of this type of malfunction and what you can do to avoid it is very important. Read more here. Keeping your family safe and your home secure is always a top priority. Your garage door is the largest access point to your house so it requires special attention to ensure that you stay protected.